We believe in the redemptive and transforming power of Christ's love, which is available for all women exactly where they are at. Our hope is to build each other up through reading and studying the Word, prayer and intercession, and offering ways to connect and create accountability. We believe in building up a community of women who serve beyond our walls, offering hope, grace and love to those in need.  NEW TO EAGLENAZ OR WOMEN'S MINISTRIES? We would LOVE to get you connected! Please allow Shaanti the opportunity to reach out to you and share a fun hospitality gift to say, "Welcome!" All she needs is your contact info and email address.  A study of the New Testament, starting with Matthew, the Gospels give us four similar but distinct accounts of Jesus the Messiah, while the books of Acts tells of the church of Christ. Indeed, these five books lay the foundation for the letters that comprise the rest of the New testament! In this 7-session study by Jennifer Rothschild, gain fresh insight and encouragement from Psalm 23. Learn to view vulnerability as a strength essential to relying on God throughout each season of life.